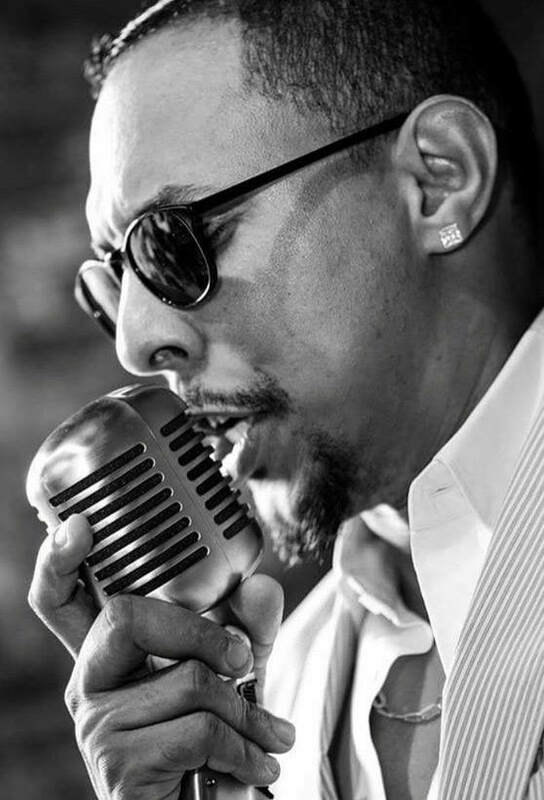 Classically trained and with years of experience in Cuban and American salsa, jazz, and big orchestra bands, the Havana-born Gerardo Contino is a multi-talented singer and songwriter. 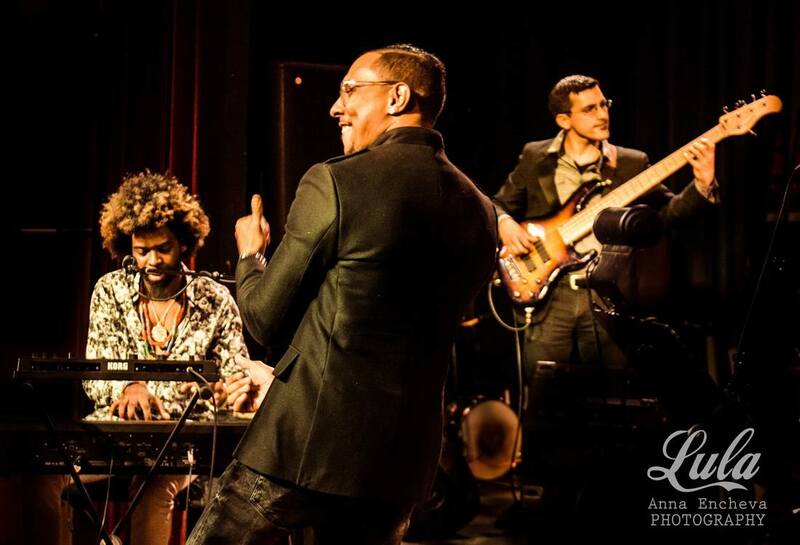 Gerardo created Los Habaneros in 2012, which has gone on to become the "Best Band in Manhattan" (WNYC/NPR), and "Best Cuban Dance Band" (NY Latin Culture Magazine). 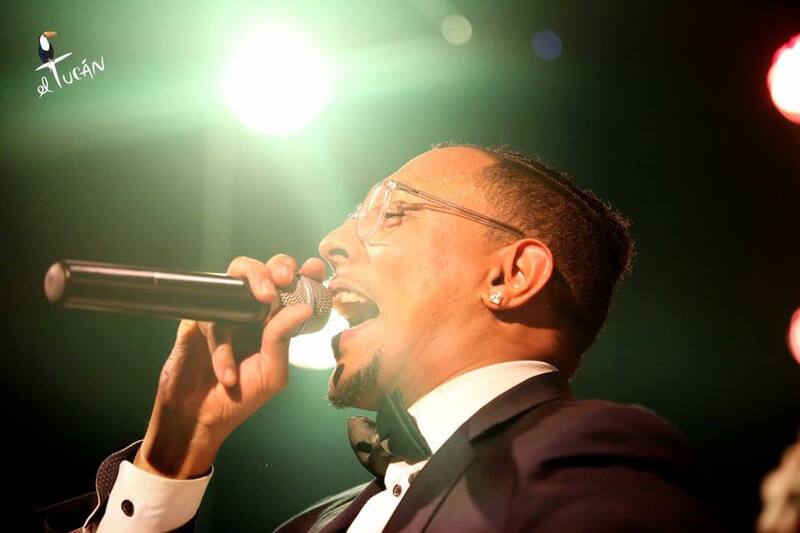 Gerardo has also embarked on theater, performing in Hatuey: Memory of Fire with Peak Performances, a Yiddish-Cuban opera. 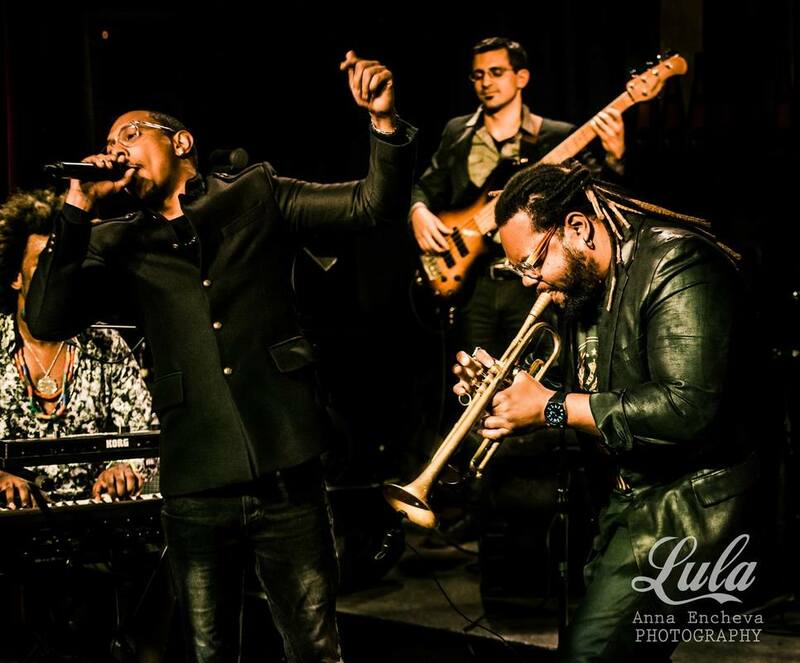 He is currently working on a new musical theater project set in late 19th century Cuba. 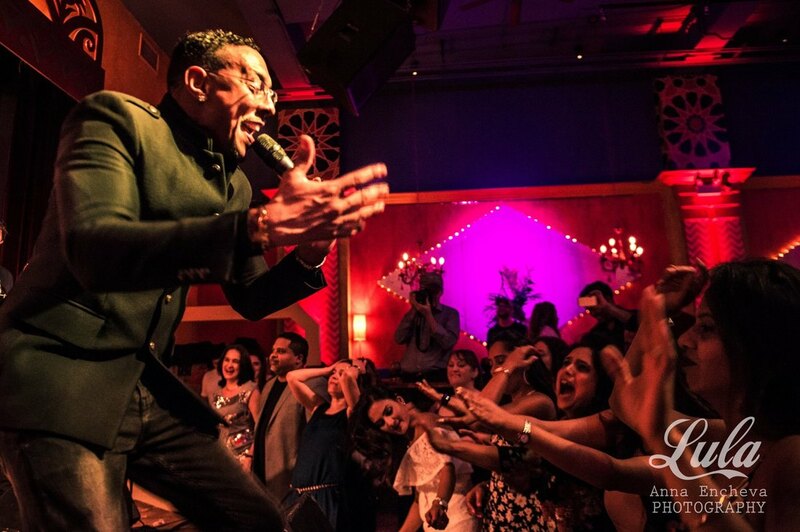 "Best Cuban Dance Band" (NY Latin Culture Magazine). 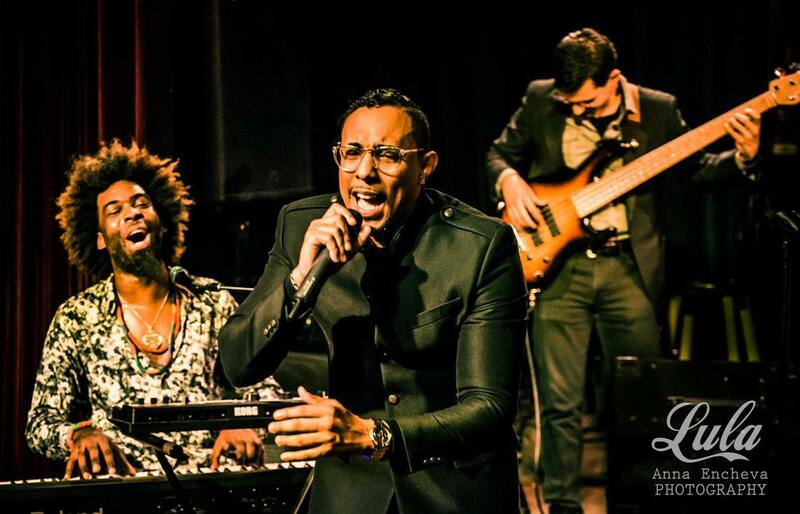 The explosive Los Habaneros are a force to behold on stage. 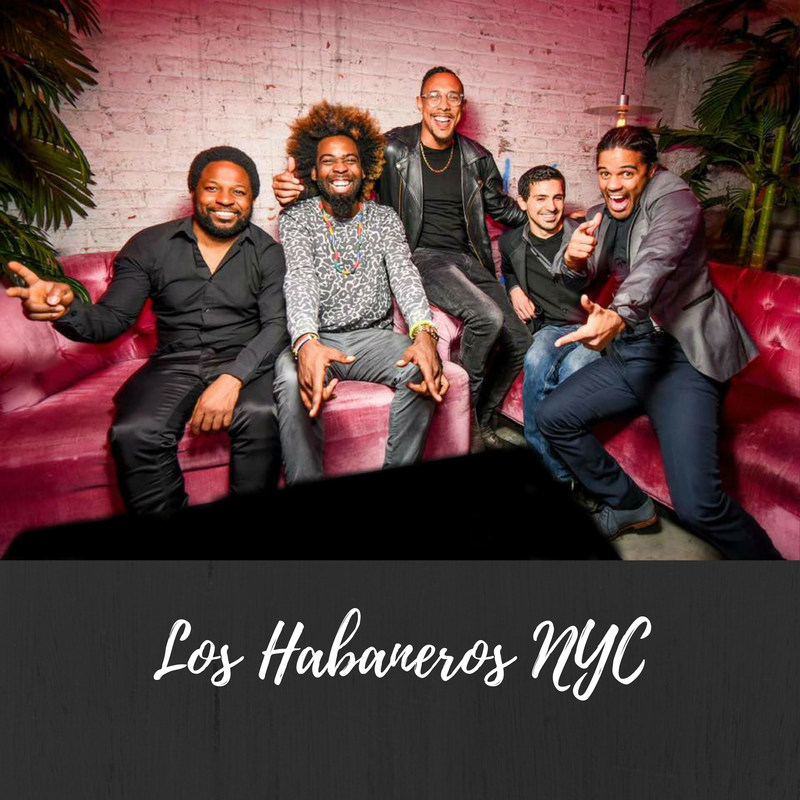 Mixing musical styles from their home in Cuba with the diversity of sounds they encountered when they made New York City their home, Los Habaneros transcend traditional musical genres to create a real fusion that provokes fans into hip-shaking abandon. For questions/booking opportunities/media inquiries, please fill out the form below. Our team will get back to you as soon as possible.